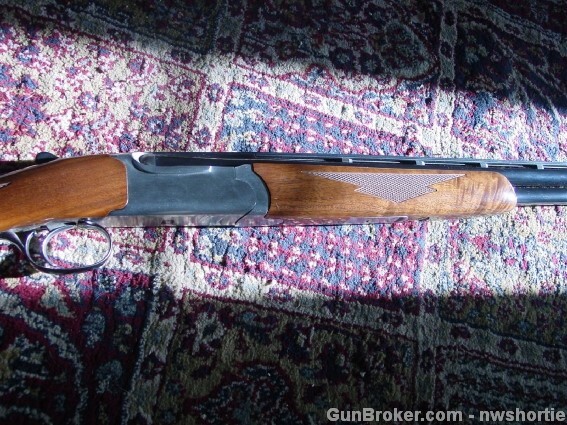 Here’s a fair price on the finest shotgun Ruger ever made. 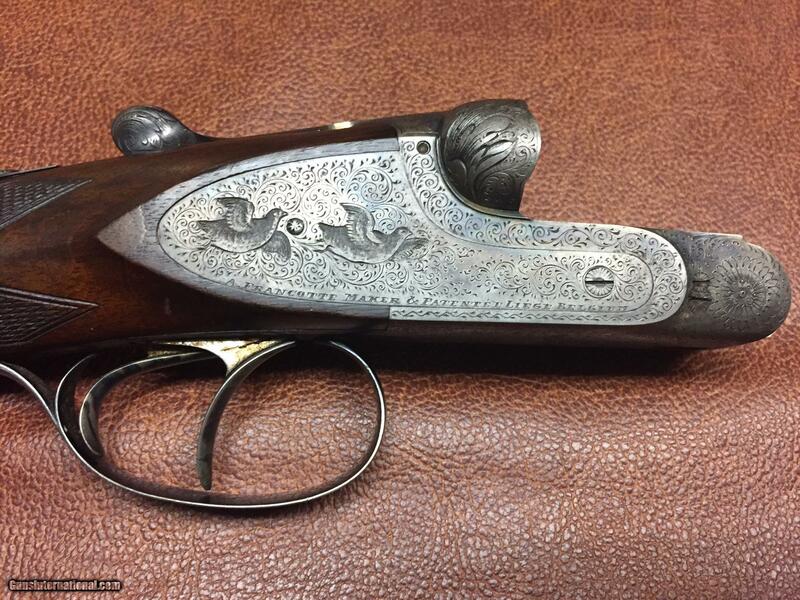 These 28g Red Labels are everything they’re 20g & 12g cousins are not: Lively, lightweight, and a pleasure to carry and shoot. 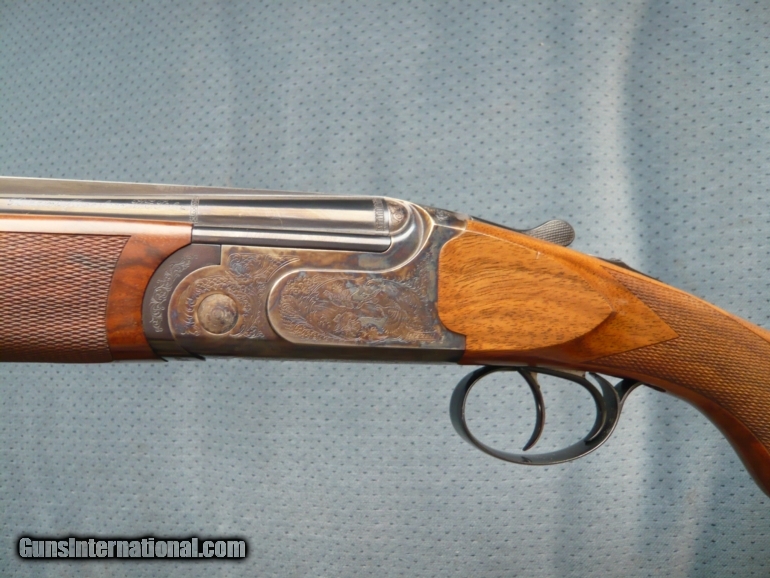 They’re ideal for grouse, woodcock, & quail too. 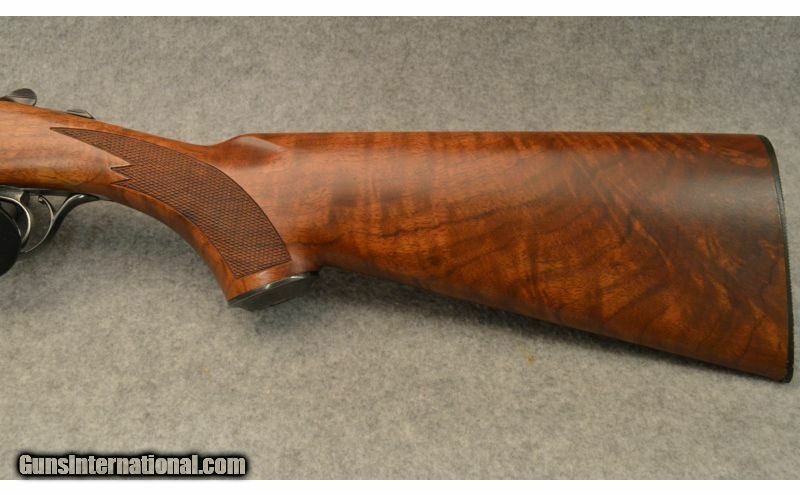 This one has 28″ barrels and better-than-average wood, which makes it a little special. 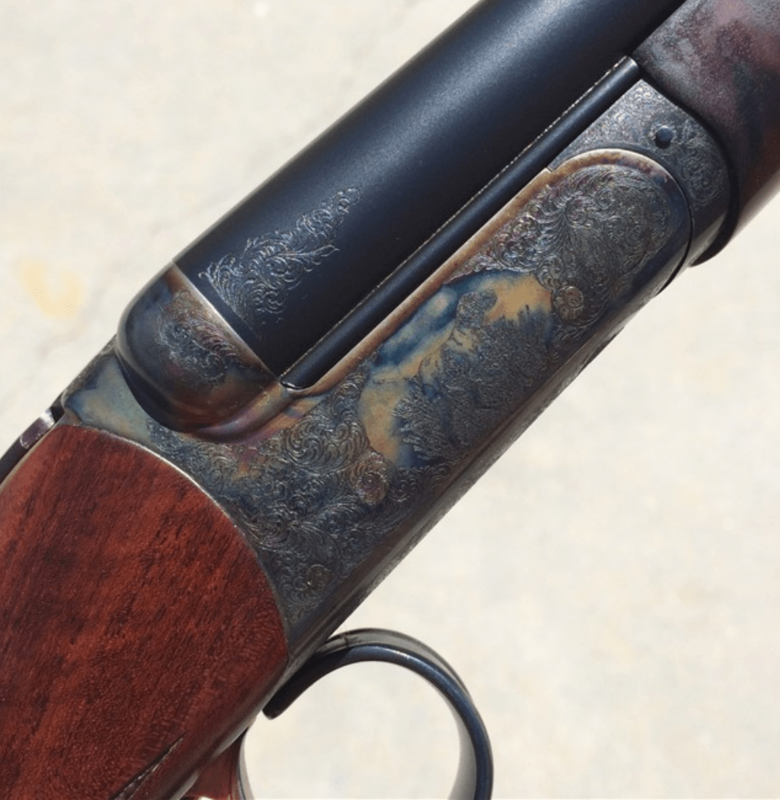 Ruger has built some good shotguns and some not-so-good shotguns. 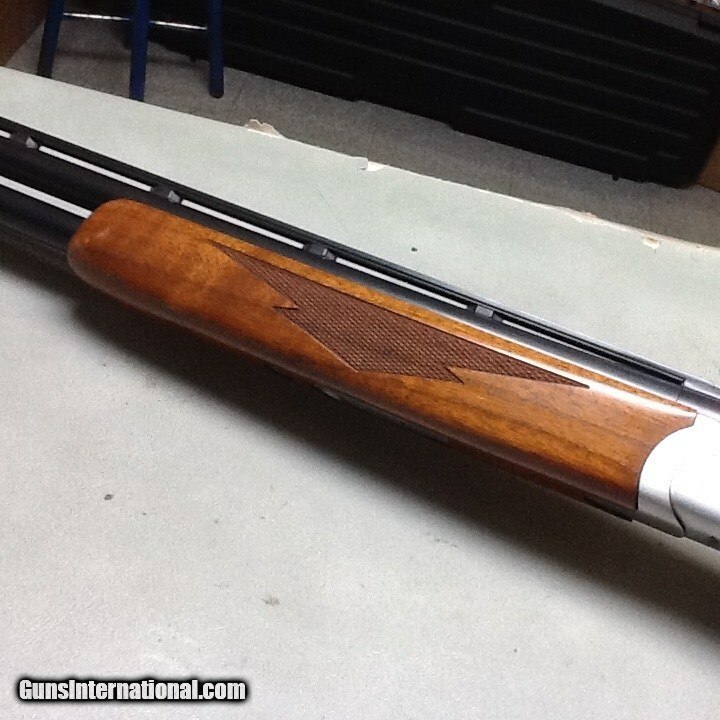 The Red Label OU you see here is one of the good ones, and it’s 28″ barrels make it a bit special. 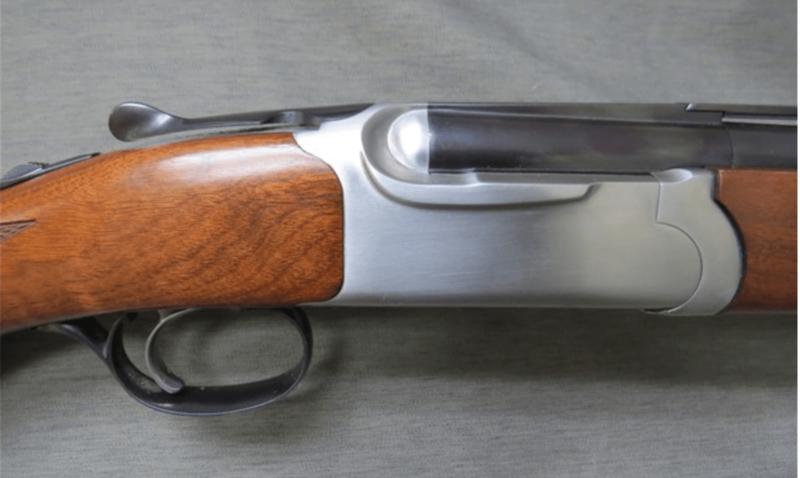 With 2 3/4″ chambers and screw-in choke tubes, it’s versatile enough for grouse, quail, woodcock, and doves. It’s also affordable–and all American. Bidding on this one starts at $995 and is happening now. It’s a No-Reserve action, ending 4/12/2018 @ 12:19 PM. 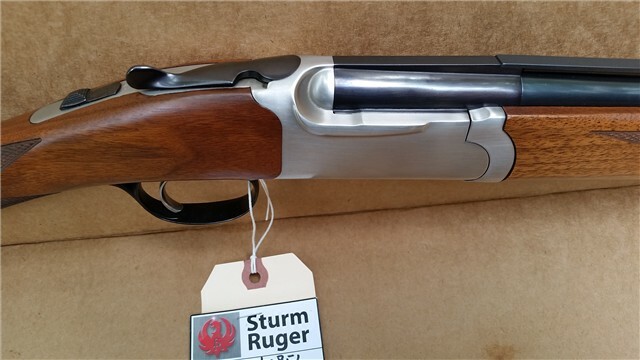 Ruger Red Label 28g O/U Shotgun: Beautiful Ruger Red Label 28g over/under shotgun, stainless receiver, nice wood, 28″ barrel. 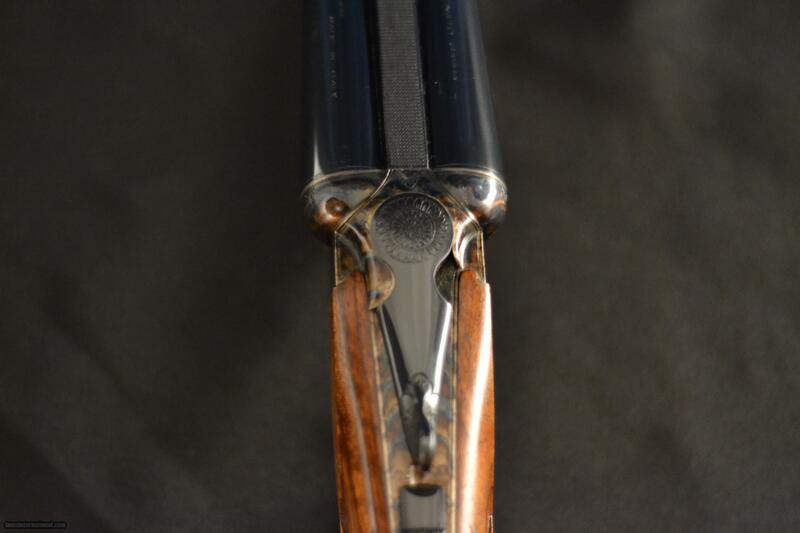 Inside barrel is clean. 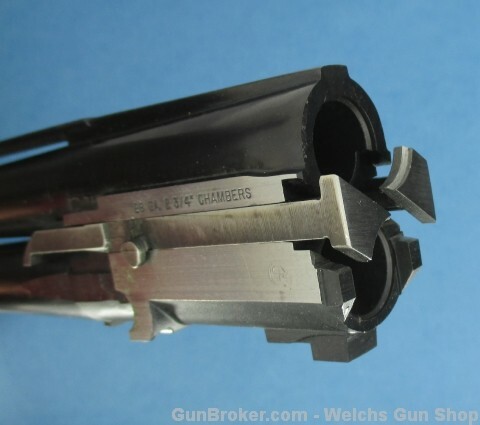 Top barrel has a Ruger improved cylinder choke, bottom has a full choke. 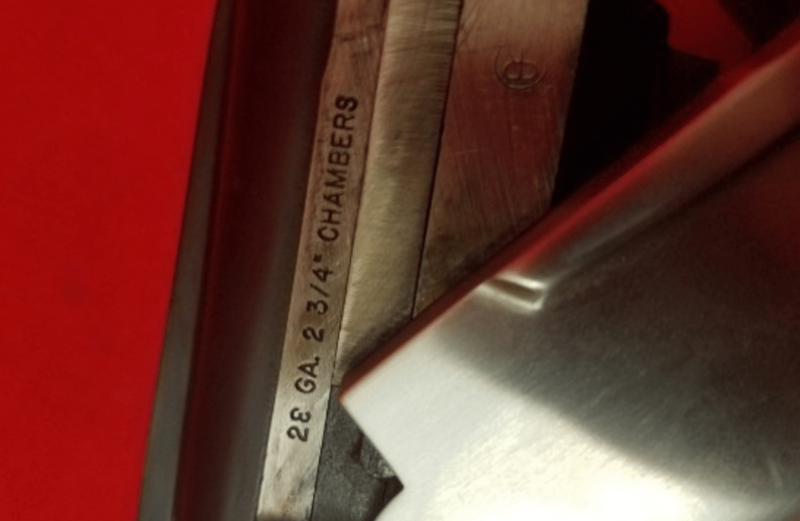 The stock has a few typical dings from use. 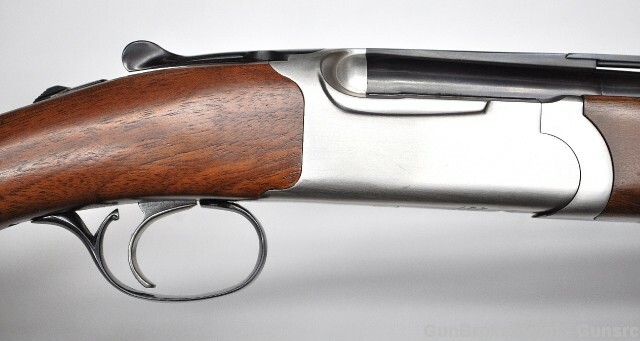 Bluing is good with a little wear on the edges of the vent rib on the right side, a ding on the left side of vent rib and a few scratches under barrel as pictured. We do not have a the box. 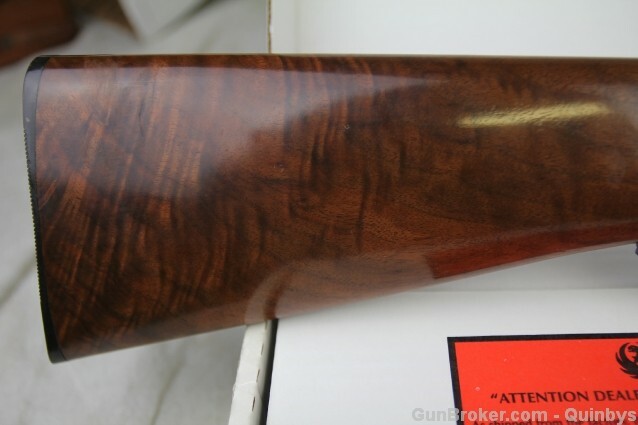 Auction alert: 28g Ruger Red Label OU, 28″ bbls …. Arguing is a great American pastime, and these days, people seem to be more committed to it than ever before. 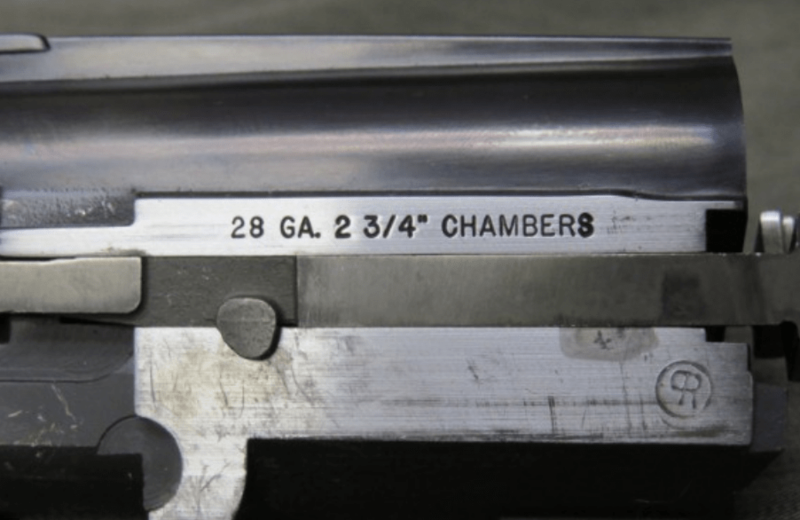 So lets take a time out and talk about something that’s not controversial: The Ruger Red Label. 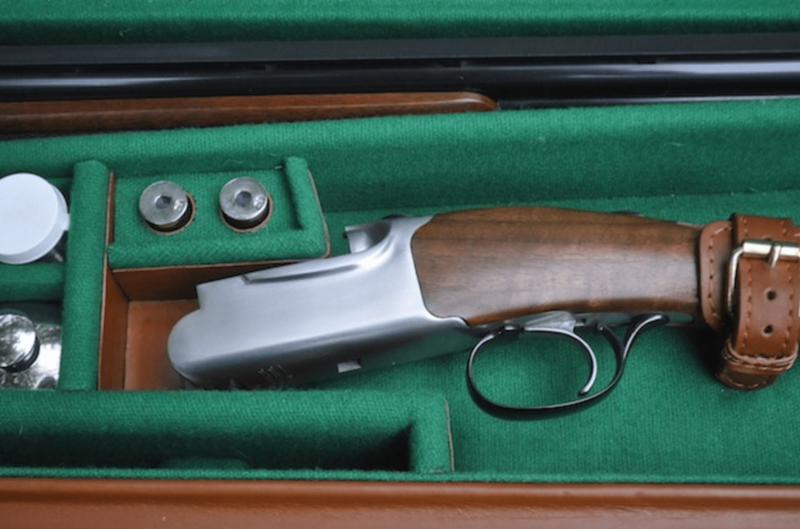 From the moment the Red Label was introduced in 1977 to when it was finally put to rest in 2016, people have had strong opinions about this over-under shotgun. Lovers liked how it was American made. Haters disliked its heavy weight, sloppy wood-to-metal fit and non-existent quality control. 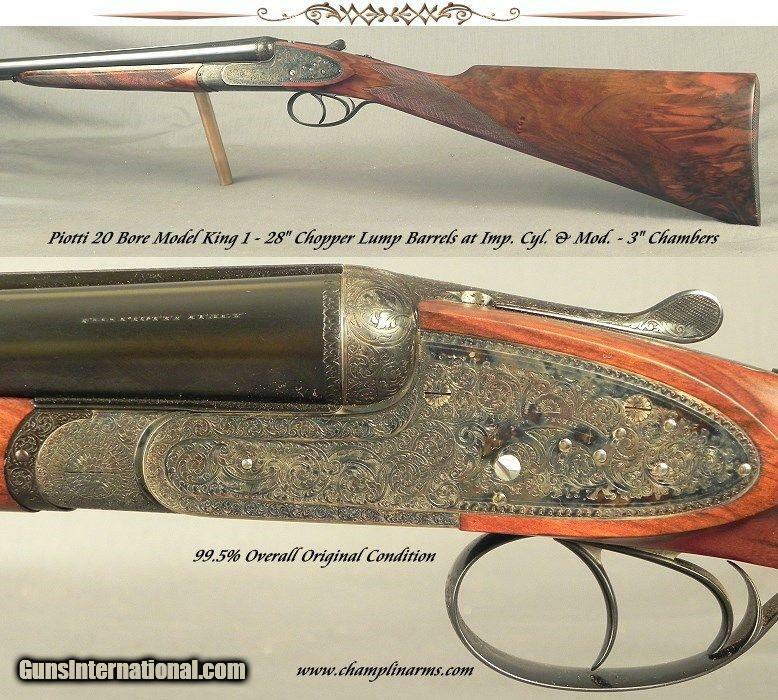 The Red Label was first made in 12 and 20 gauge. 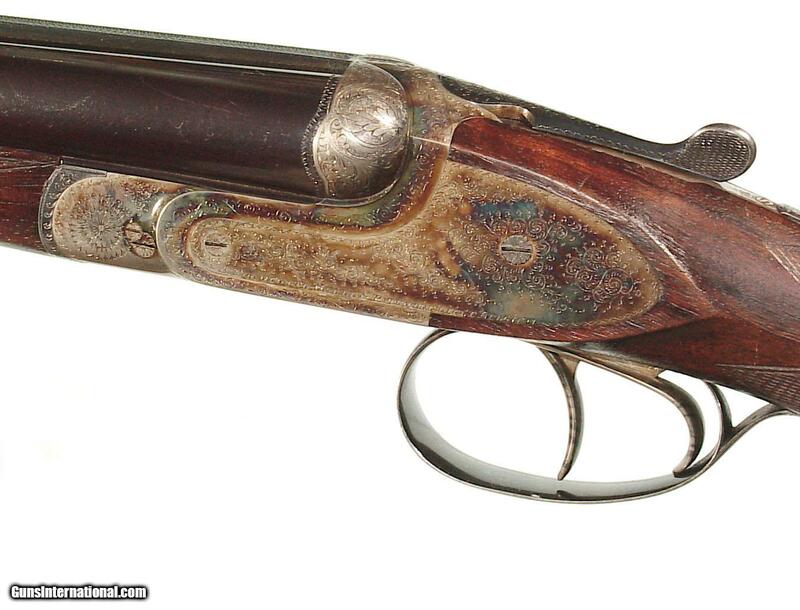 These are these models earned the gun its reputation for being a heavy, cumbersome pig. 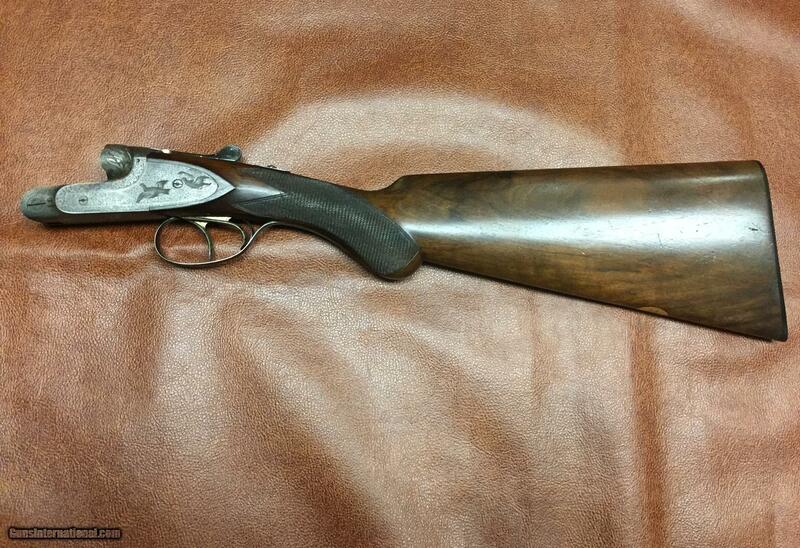 But in 1994, Ruger introduced their 28 gauge version of this shotgun. It proved to be the one that got just about everything right. 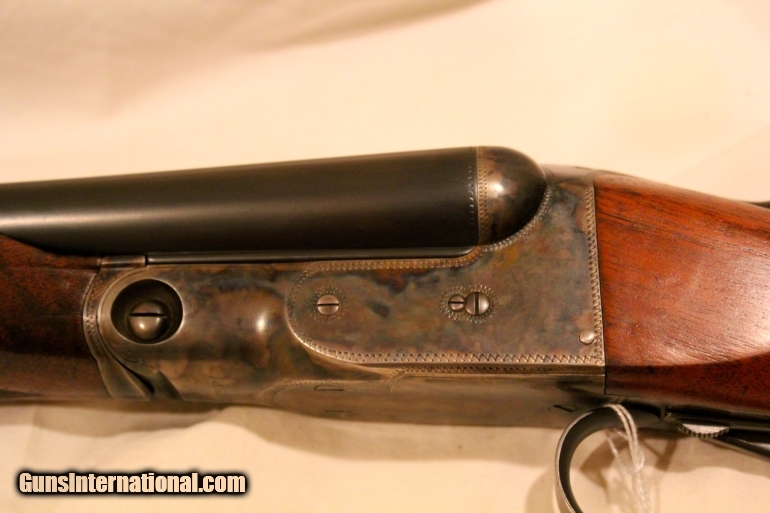 If you end up owning this one, perhaps you’ll have the same kind of luck. 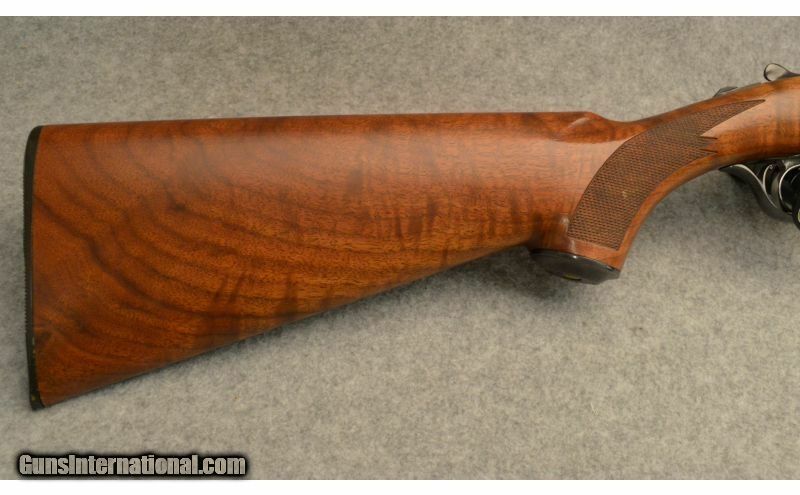 It’s on Gunbroker.com now and the listing ends 12/25/2017 @ 10:26 AM. 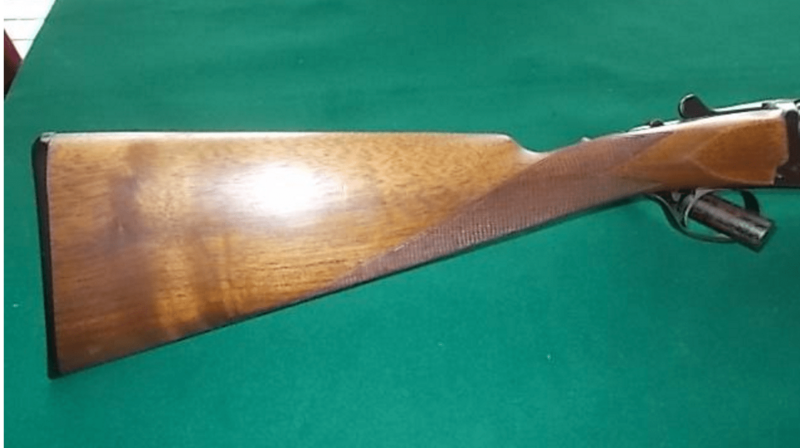 28g Ruger Red Label Over Under, 28″ bbls: Up for auction is a ruger red label 28ga very nice condition, couple small marks on barrel. Great shooter. 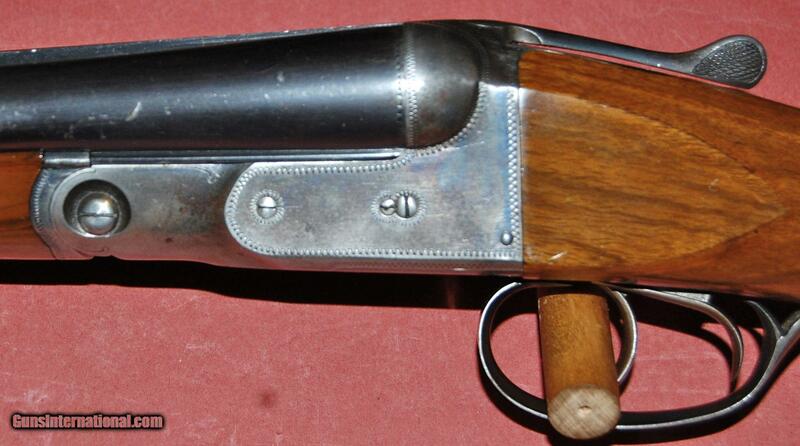 Here’ a fantastic little side-by-side 28 gauge double barrel shotgun. 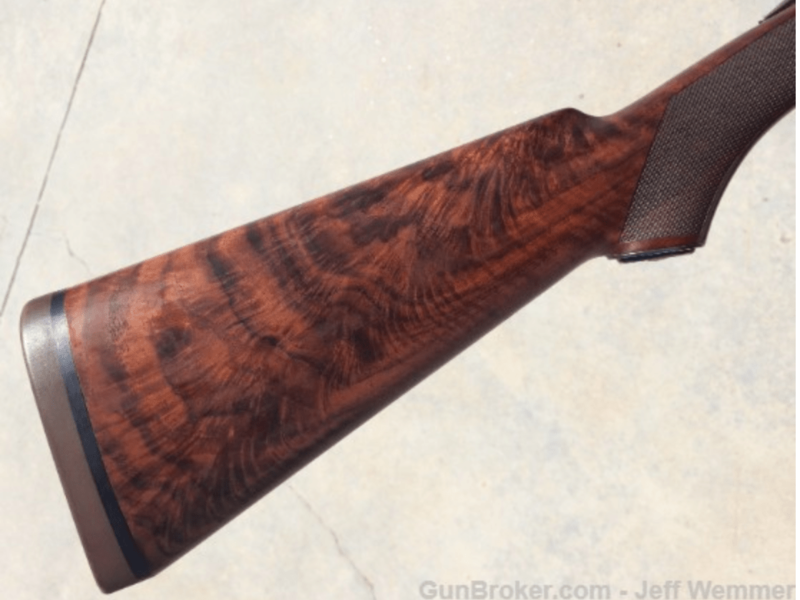 If you’re a grouse, quail or woodcock hunter, it would perfect for you. 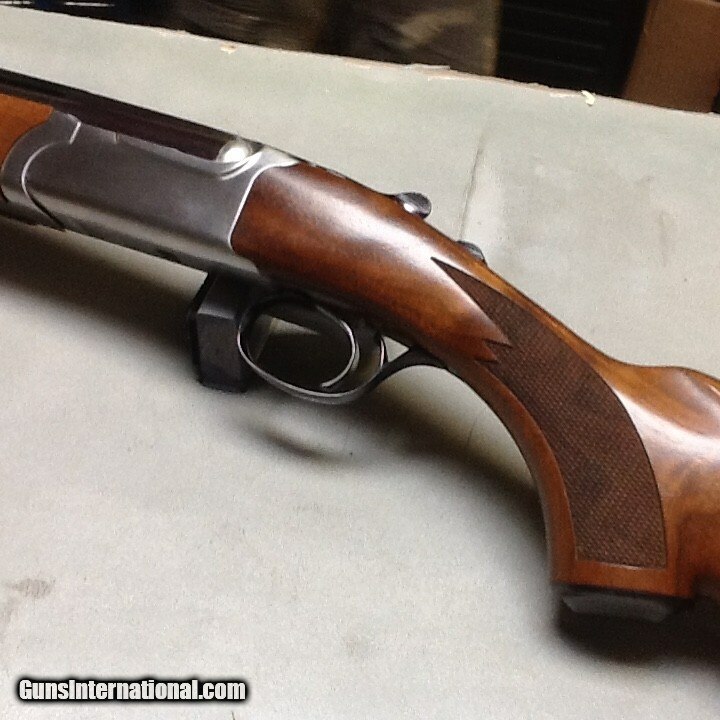 Renato Gamba is an Italian gunmaker located Gardone V.T. 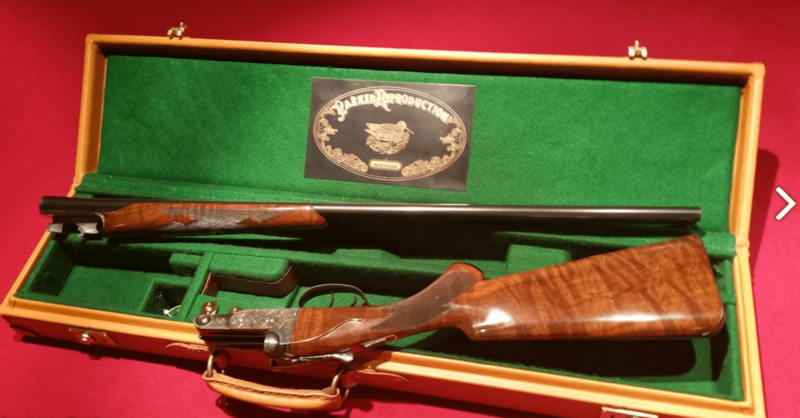 – the heart of Italian gunmaking. 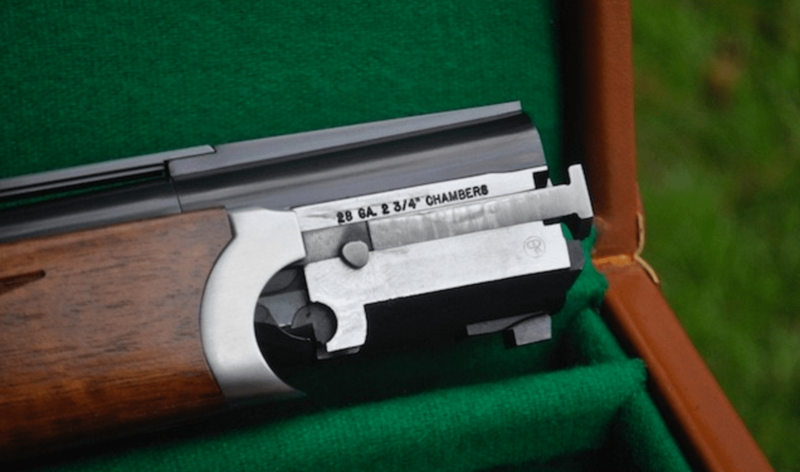 The family has been making guns since the second world war, and today they’re well known in competitive circles for their O/Us. 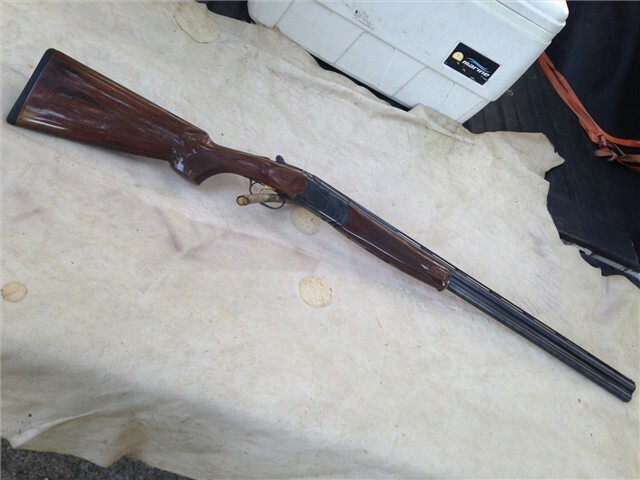 I think this SXS was made in the late ’80s or early ’90s. 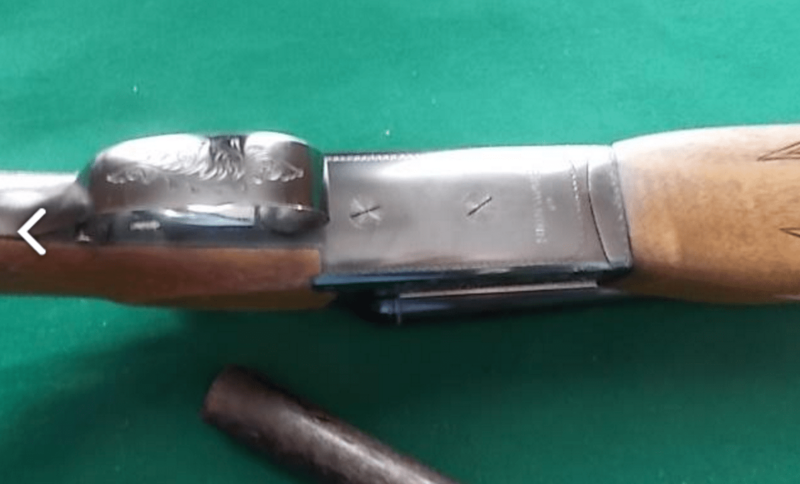 It looks like a standard, A&D boxlock action with a few modifications. It looks like it’s fantastic original condition overall. 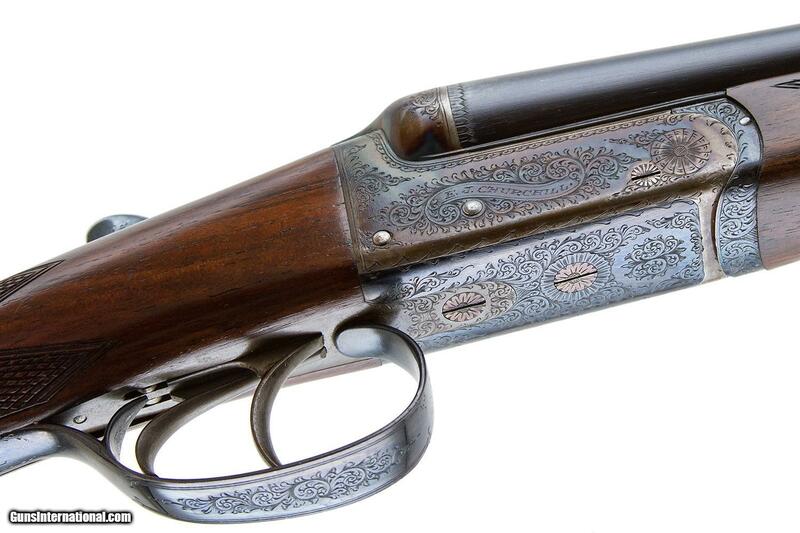 With its straight grip and 28″ barrels, it’s a hard gun to find — and a great deal. 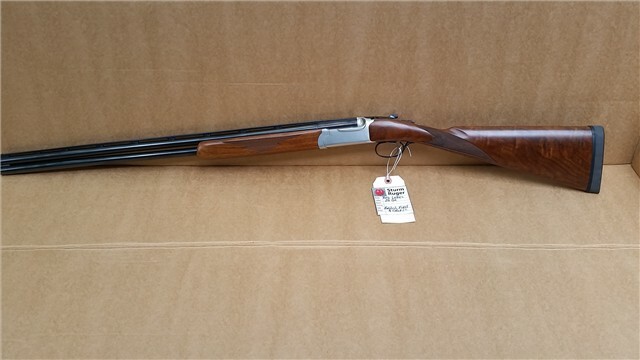 Everyone who owns one of these 28 gauge Ruger Red Label Over Unders says the same thing about them: “They’re awesome little shotguns for grouse, woodcock, & quail. 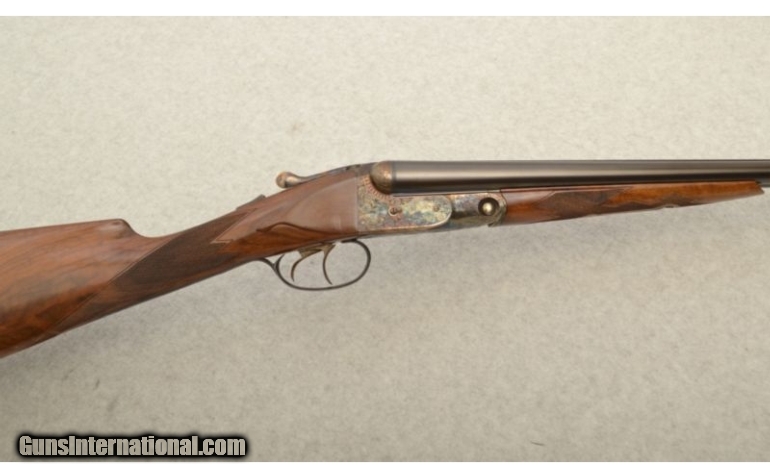 This one looks unfired, and it features the harder-to-find 28” barrels. 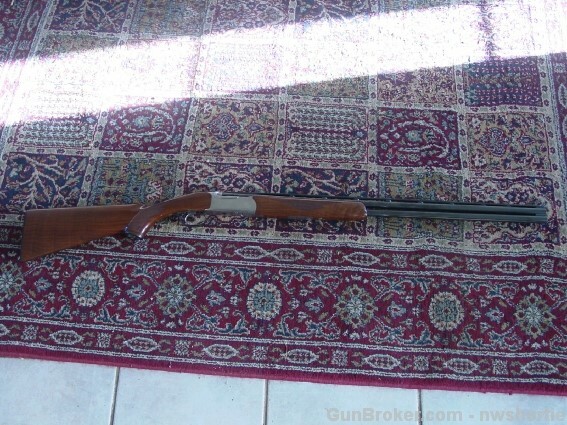 It’s on Gunbroker.com now at No Reserve. The listing ends this Sat, 4/29/2017, @ 9:59 PM. So if you like what you see, bid on it now. 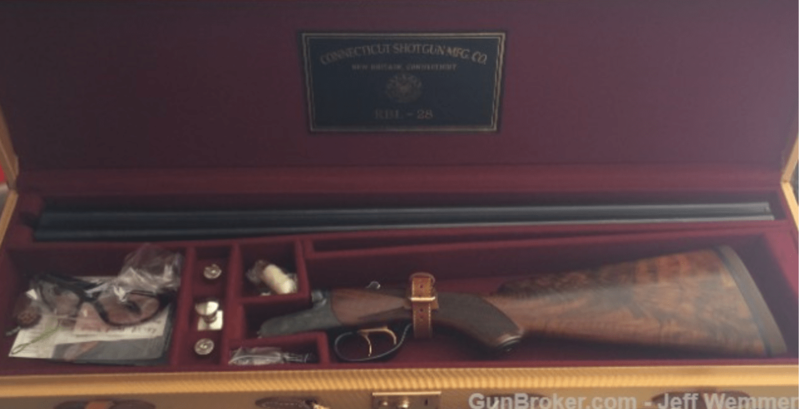 Ruger Red Label 28ga O/U, 28″: Made in 1997 and I can find no evidence that it was ever fired! 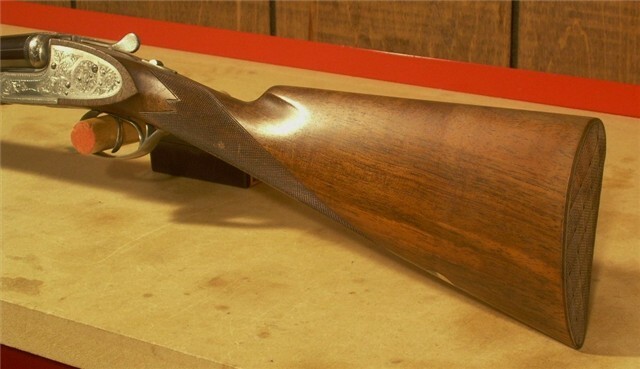 This gun is a solid 99%. 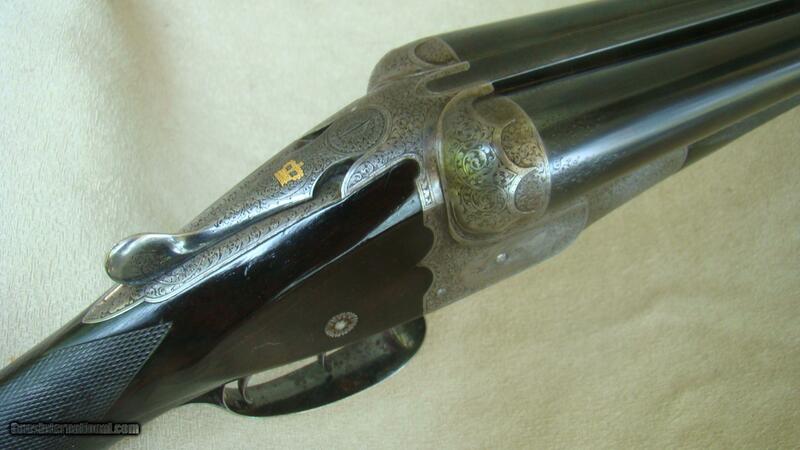 Bores are pristine and there is no evidence of a primer ring on the breech face as seen. 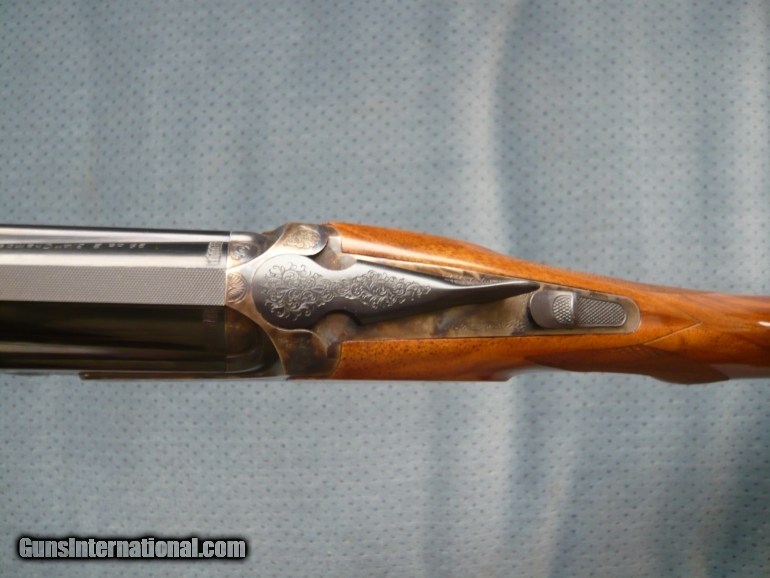 Barrel length is 28″ and LOP is 14 1/2″. 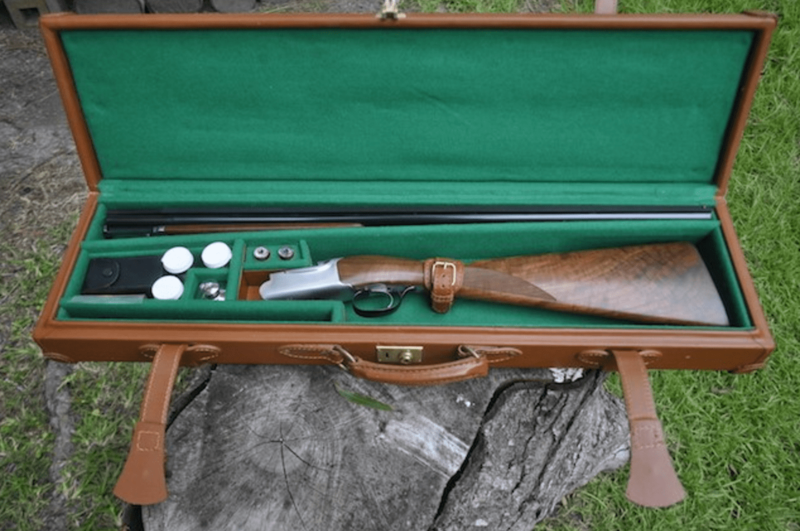 It comes with a case that is very nice. Also comes with 5 extra chokes. 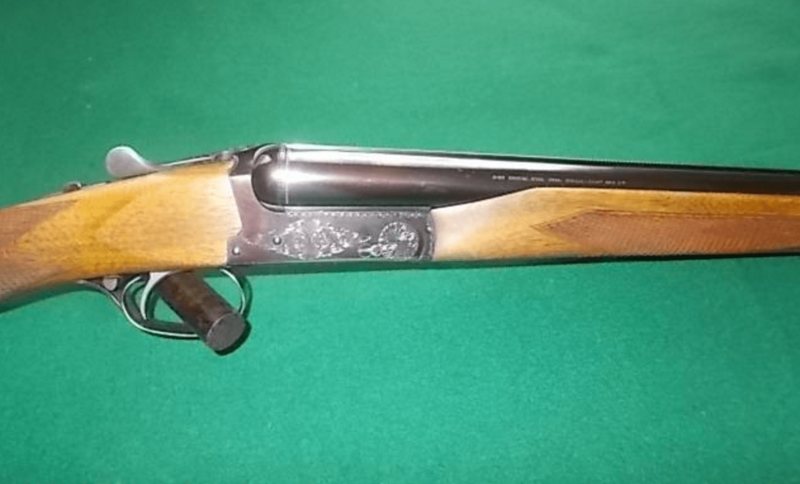 Auction alert: 28g Ruger Red Label, 28″ bbls, No Reserve…. Here’s another one of these awesome OUs. These doubles are magic wands in the grouse woods. 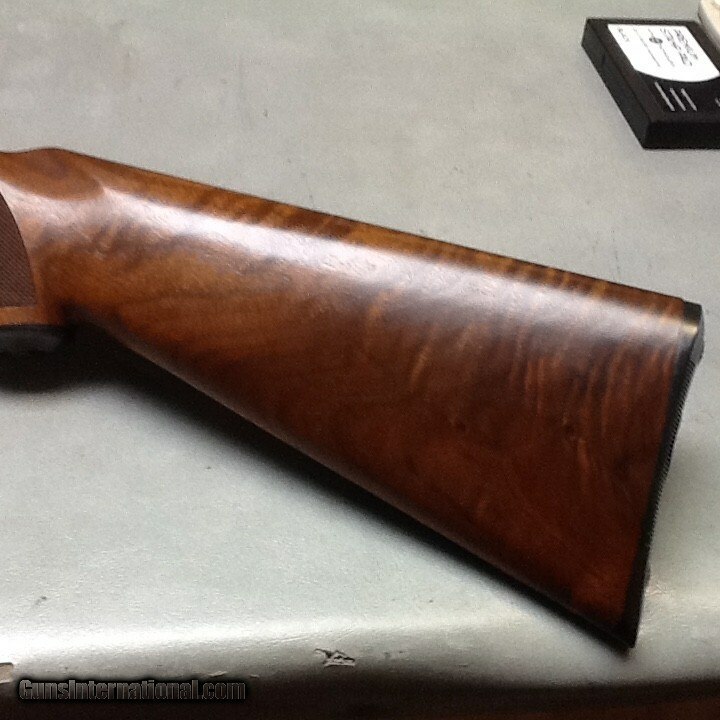 Most of the ones I see have pretty poor wood — but not this one. 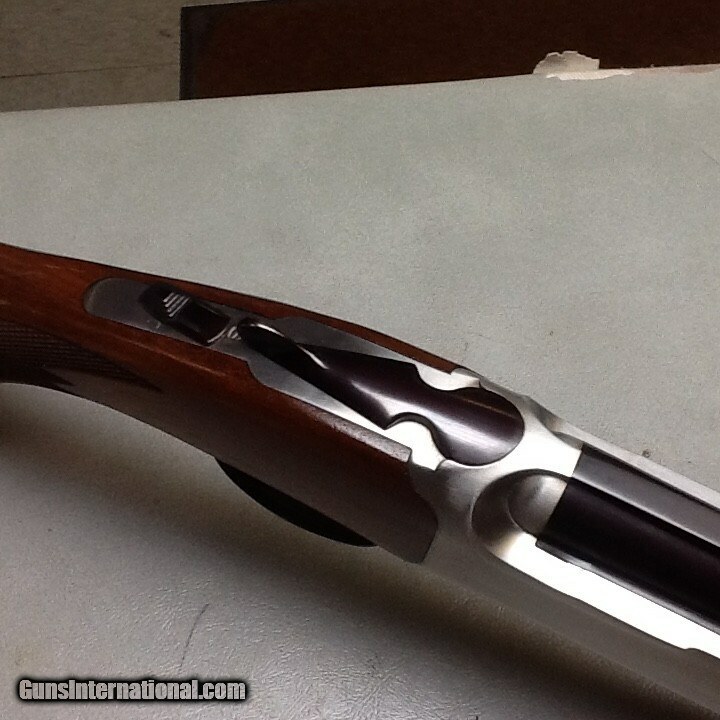 The 28″ barrels and straight grip are also hard to find. 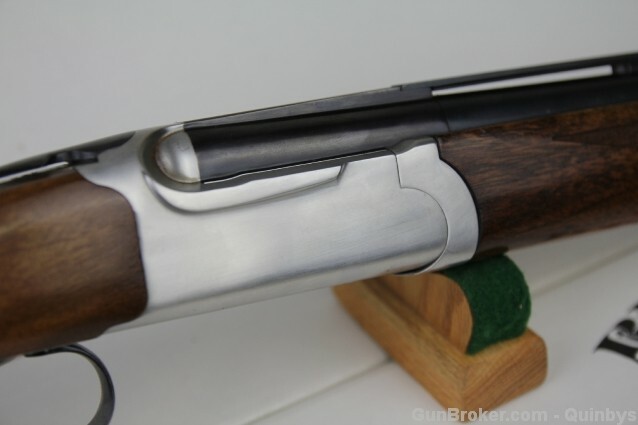 This over-under is on Gunbroker.com now with No Reserve. The listing ends 7/24/2016 @ 9:18 PM. 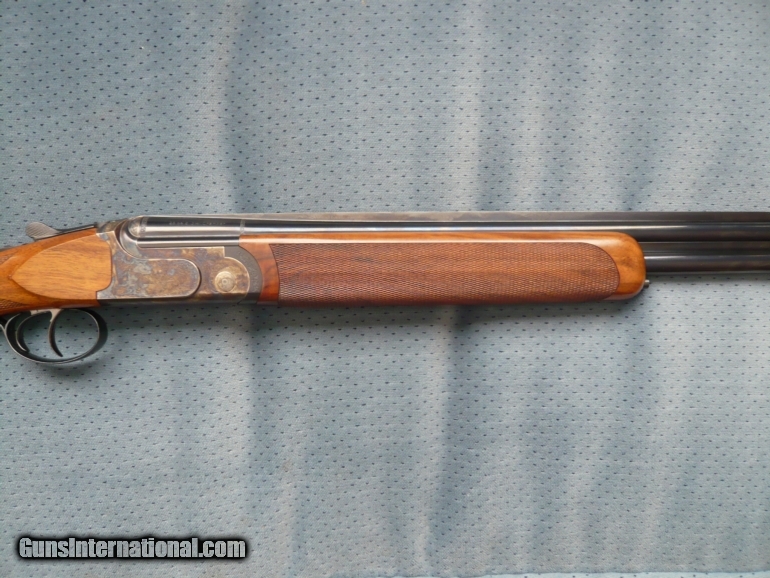 Ruger Red Label 28g, 28″ bbls, Straigh English Grip, 1997: This is an early gRed Label in a hard to find configuration. 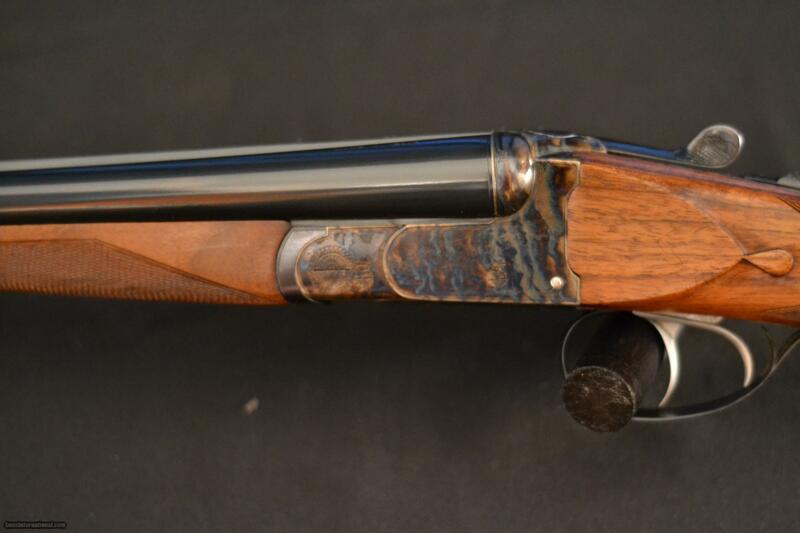 It comes with an english stock, 28″ barrels, 2 1/2″ drop and a 14 1/4″ LOP. 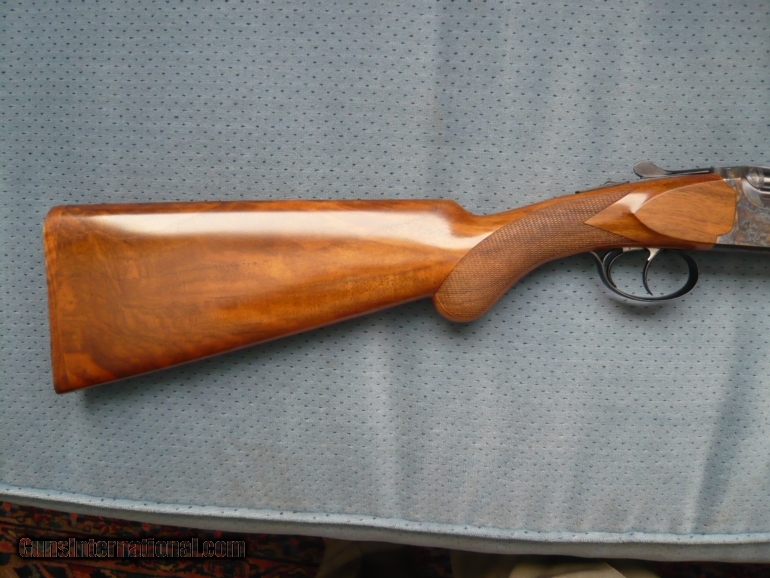 Gun is about as nice as it gets. 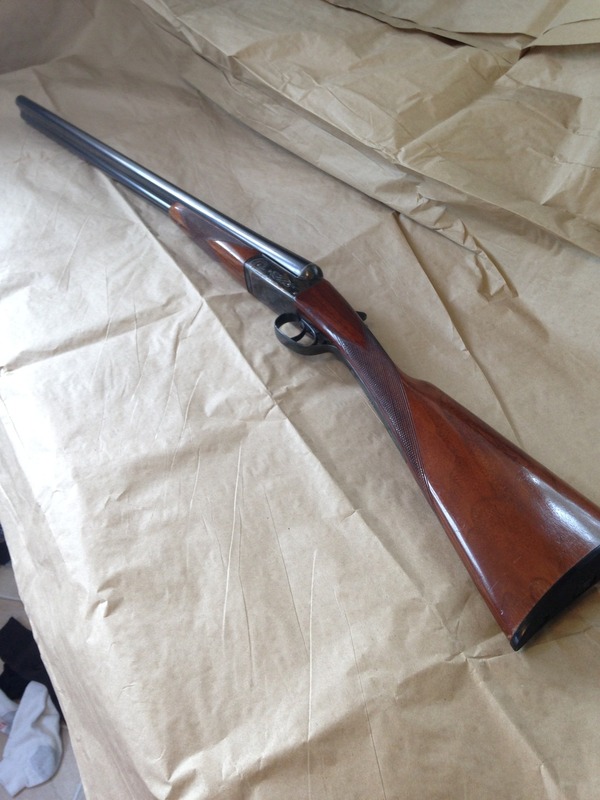 It comes with a very nice leather case with accessories and wooden cleaning rod as seen. Comes with 5 choke tubes. 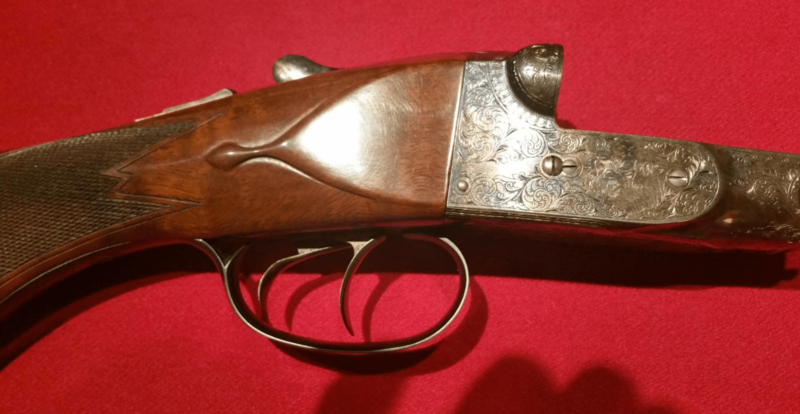 Of all the world’s major gunmakers, few have been around as long as Browning and fewer have made as wide a variety of firearms. 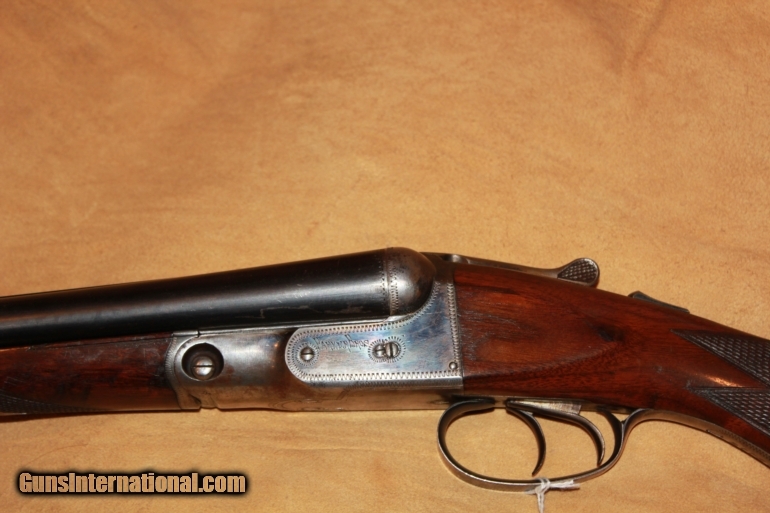 Many of Browning’s guns were built on patents created by the company’s brilliant founder: John Moses Browning. 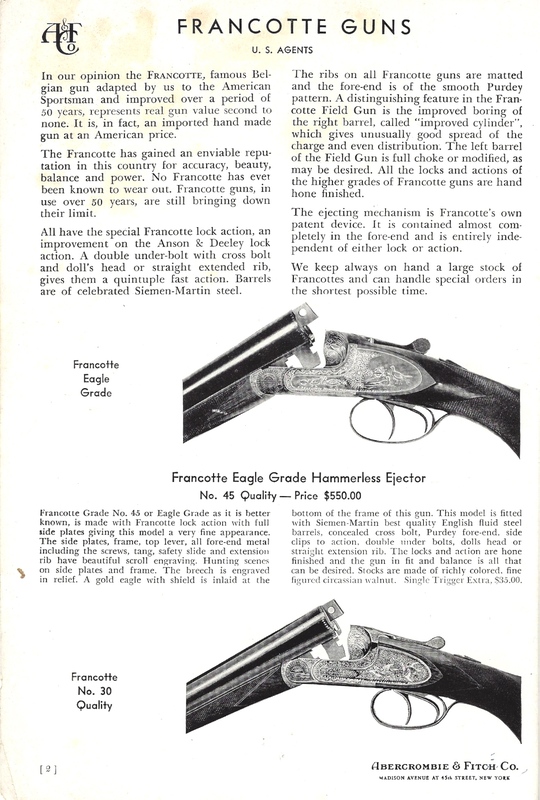 But while JM did invent everything from the M1911 pistol to the Superposed, he never came up with his own design for a SxS. 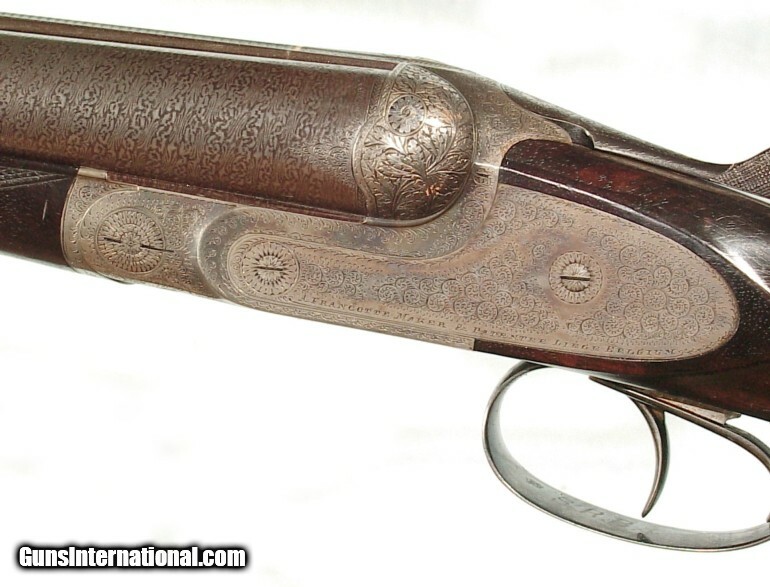 But that doesn’t mean Browning never “built” them. 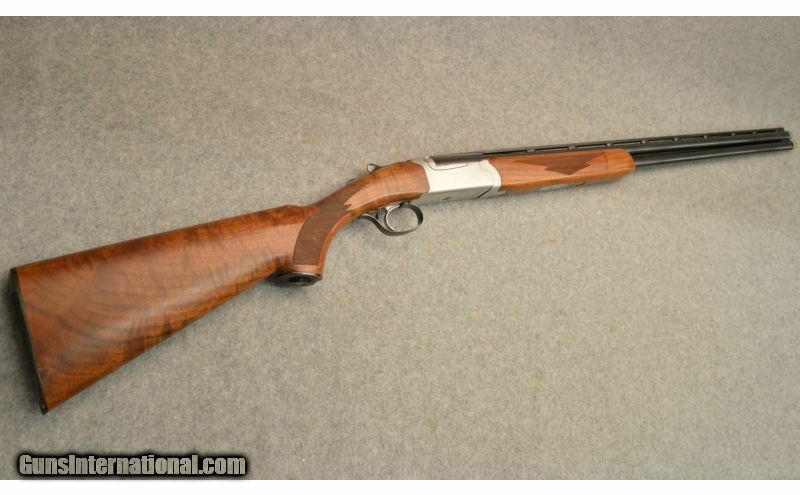 In fact, Browning introduced it’s first side-by-side shotgun in 1972. 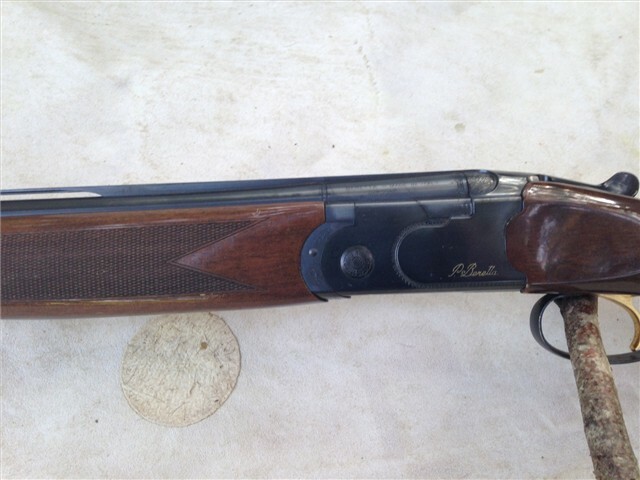 It was the 12g BSS boxlock, and in 1973 the company added a 20g. 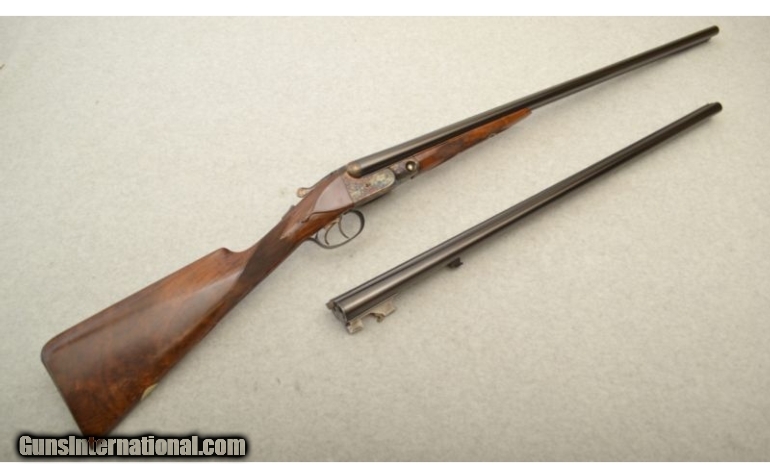 These guns were actually made in Japan by Miroku and they had beavertail forends and pistol-grip stocks. 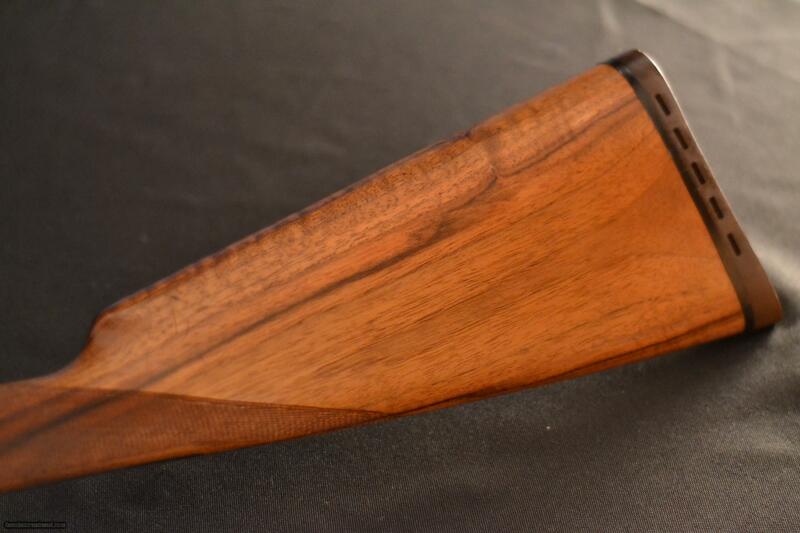 The trimmer, straight gripped Sporter models came out in ’78. (BTW: So did another classic — the Bee Gees’ Night Fever). 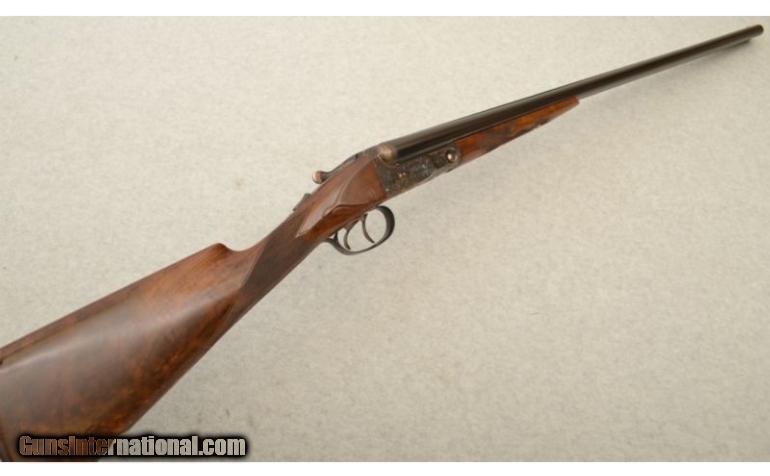 Of all these BSS guns, ones Sporters with 28″ barrels are the toughest to find. 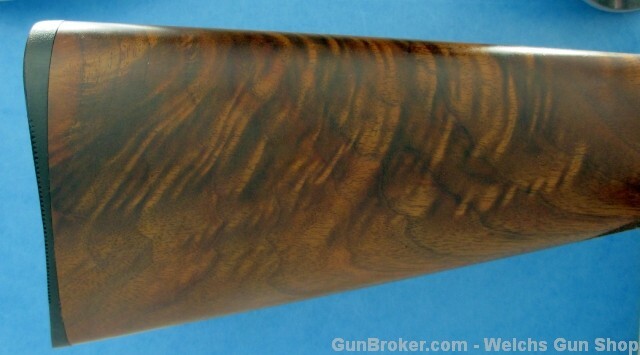 That’s why this 20g BSS caught my eye. 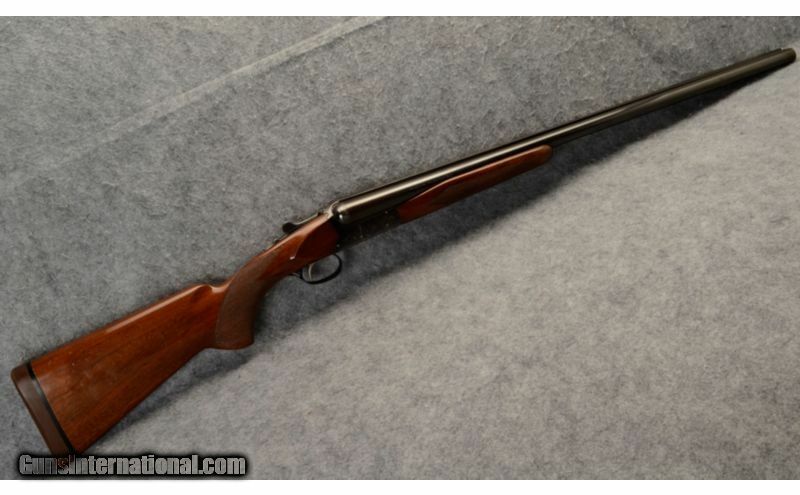 While it’s not cheap, it is a nice gun at a fair price. 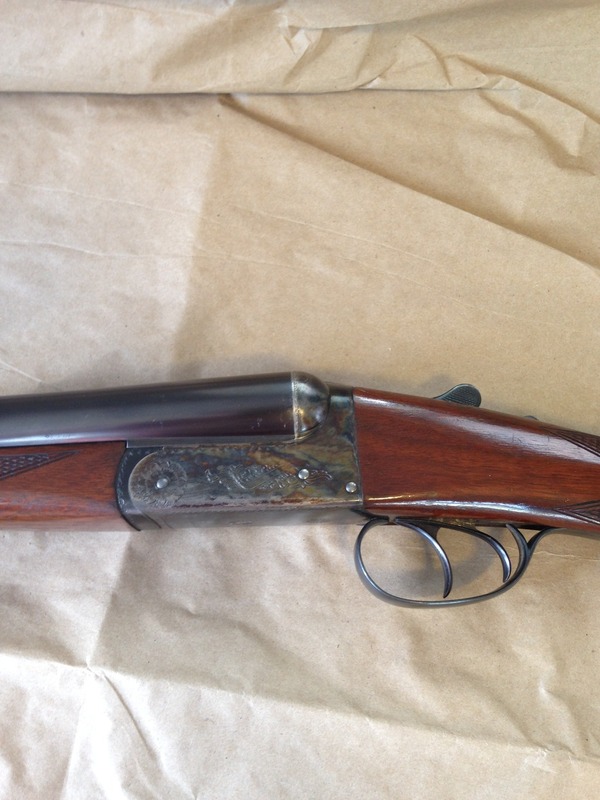 It’s also pretty light for a 20g Browning with two tubes. For those reasons, I bet it will sell pretty quickly.